I don't know about you but I rarely have the luxury of time to apply a twenty minute conditioning hair treatment so I am all for fast working products and so I was super keen to try the one minute intensive repair treatment for hair from Dove. I have been impressed by the previous hair care products I am tried from the brand and so last week instead of my usual conditioner I applied the one minute Dove Intensive Repair Express Treatment, waited just 60 seconds and rinsed it off. Introducing the next generation of daily conditioner with the added benefits of a treatment. 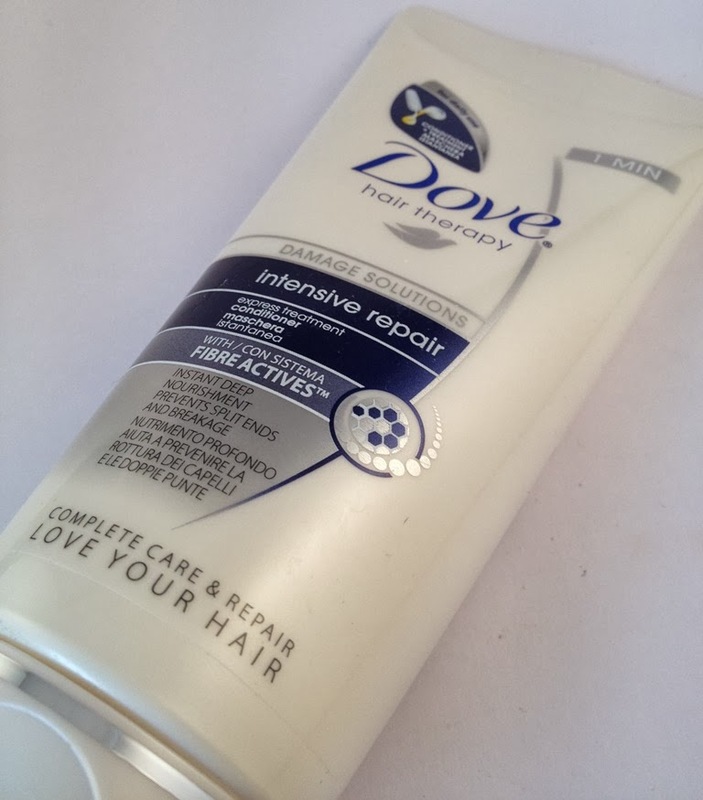 Dove Intensive Repair Express Treatment Conditioner works in just one minute. Our dual action formula contains Fibre Actives™ technology which penetrate deep inside the hair to help reinforce damaged proteins without weighing hair down as well as helping to repair and sealing lifted cuticles to help protect against future damage. Prevents split ends and breakage. 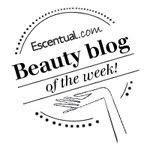 Can a product be so nourishing and leave hair soft, smooth and silky really in just one minute? The answer is a resounding yes. The treatment smells like the other products in the Dove range, fresh and fruity. Once I had rinsed it off I it left my hair more manageable and gorgeous after blow drying and straightening and actually, although it is suitable for daily use I found that my hair stayed looking beautiful for longer, without looking greasy and weighed down. My hair instantly looks healthier and more vibrant. I quite liked this. I then bought a tube in South Africa and liked that version even more. I had no idea that the same product by the same brand could be quite different depending on where you buy it. The SA version is runnier and seems able to spread through the hair easier with the same effect as the one here. Strange no?